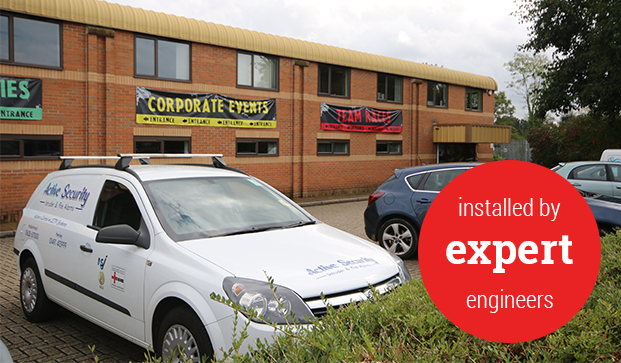 With the need to increase security at their busy premises, we installed a quality access control, CCTV and intruder alarm system. Based in Maidenhead, Absolutely Karting boasts a demanding two layer track with a choice of exhilarating race formats to choose from. Due to the fact both adults and a wide range of children regularly use the facilities, security and safety is paramount at the premise. With this in mind, Active Security were asked to install door entry access control systems, CCTV and an intruder alarm system at the karting arena for added security and peace of mind for both the business and those using the facility throughout the year. 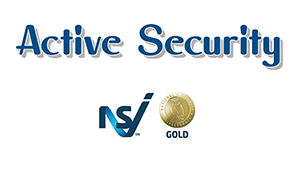 In addition to installing the various types of equipment, Active Security also maintain the systems on a regular basis. engineers were more than happy to help with this project. We worked closely with the clients to select the right solution for their business."